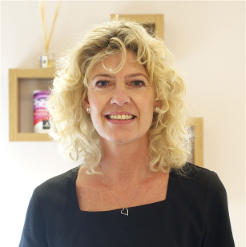 My name is Debbie and I’ve been the owner of Natural Beauty for 3 years. My passion is skin care and facials, also massage including deep tissue and pregnancy massage. 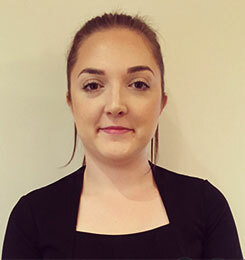 My name is Aimee and I’ve worked at natural beauty for 4 years, my favourite treatment is facials, but I also specialise in electrical facials and eyelash extensions. My name is Sarah Antonelli. I’m a part-time beauty therapist. 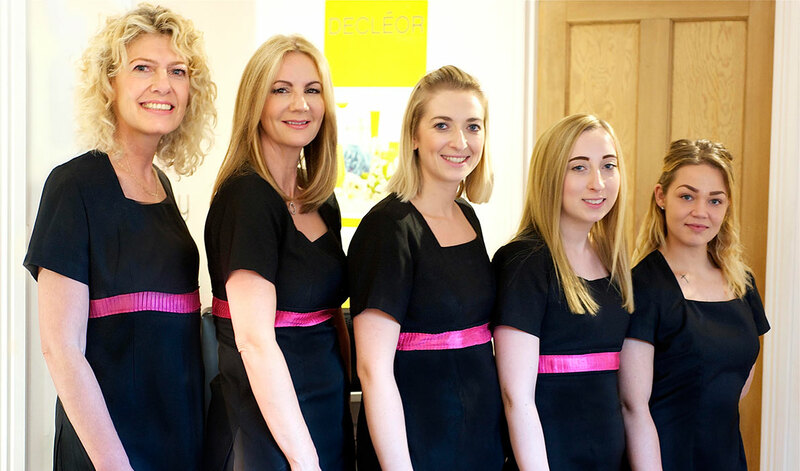 I have been working in the beauty industry for 22 years across Basingstoke salons as well as my own. I love all aspects of treatments but I’m especially passionate about nails. 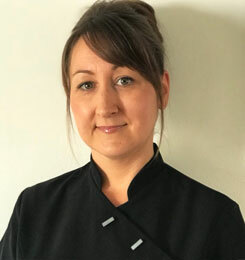 Although a qualified beauty therapist Kay has been the receptionist with natural beauty for over 9 years, whilst helping with the day to day running of the salon she will endeavour to make sure your visit is pure relaxation. 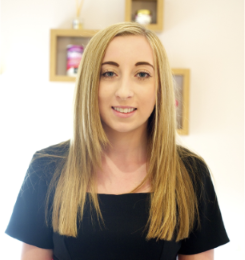 My name is Laura and I’m a part-time beauty therapist. I’ve been working in the beauty industry for 5 years. 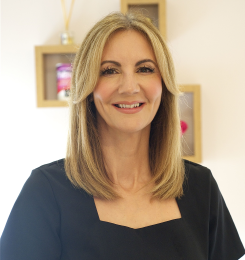 I specialise in Waxing but I enjoy doing a variety of treatments.